If you’re in the market for a new car, there’s no better place to turn than McDonald Hyundai. As a proud part of the McDonald Automotive Group, our Hyundai dealership in Littleton, CO, fosters an environment that promotes transparent pricing and stress-free sales. 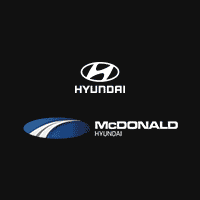 Whether you’re hoping to test-drive a new Hyundai car, finance a pre-owned Hyundai SUV or in need of service for your Hyundai hatchback, the expert sales, finance and service professionals at McDonald Hyundai look forward to working with you! 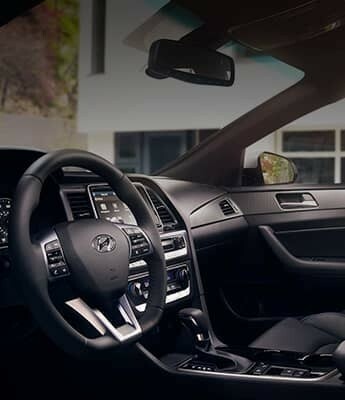 Head to our Greater-Denver Hyundai dealership to browse our selection of new Hyundai models. Test-drive a Hyundai Elantra, or discuss Hyundai financing on a new Hyundai Tucson or Sonata with one of our experts. We also have exciting SUVs available on our lot, like the Hyundai Santa Fe or Santa Fe Sport. For those looking to buy used, know that we have an impressive inventory of pre-owned Hyundai models that can help you save. Once you’re ready to grab the keys to a new or pre-owned Hyundai vehicle, one of our Hyundai finance specialists can help sort through the details and find you an ideal financing rate. McDonald Hyundai wants you to enjoy your Hyundai for many years to come, which is why we only employ expert Hyundai technicians around. Our Hyundai service techs understand all Hyundai makes and models inside and out — so you don’t have to! From Hyundai oil changes to routine maintenance to major transmission work, our Hyundai service team will work tirelessly to keep your Hyundai running smoothly. 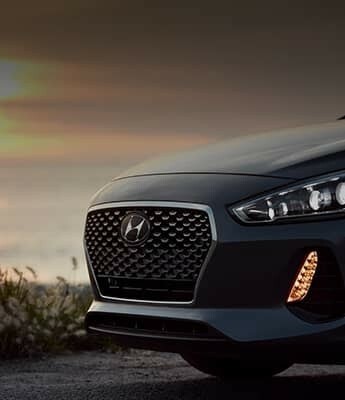 Browse our online Hyundai service specials, or for those who prefer to perform the service themselves, our OEM Hyundai parts center has just what you need. 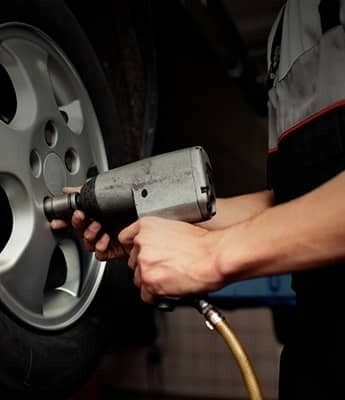 Consult with one of our service professionals, so you understand exactly what you need. 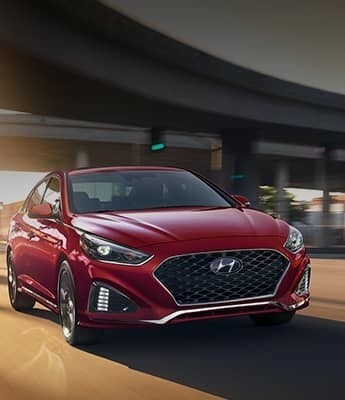 From new Hyundai sales to pre-owned Hyundai financing, our Littleton, CO, Hyundai dealership wants to see you buy or lease a Hyundai at a price that’s right for you. Visit McDonald Hyundai for all your Hyundai needs. We’re conveniently located at 6500 S Broadway in Littleton, CO, and are a short drive away from Denver, Highlands Ranch, Lakewood and beyond. We hope to see you soon!